Thanks for the great interview! 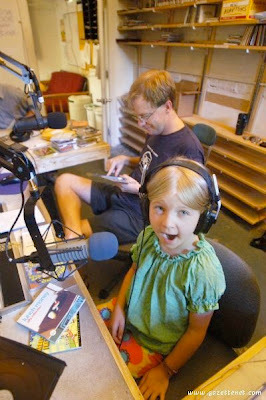 Bill and Ella are highly reverered in our house, and we love to know more about how they choose the music that they play. What dedication! What great guests! What great music! We look forward to Saturdays just to hear the show!